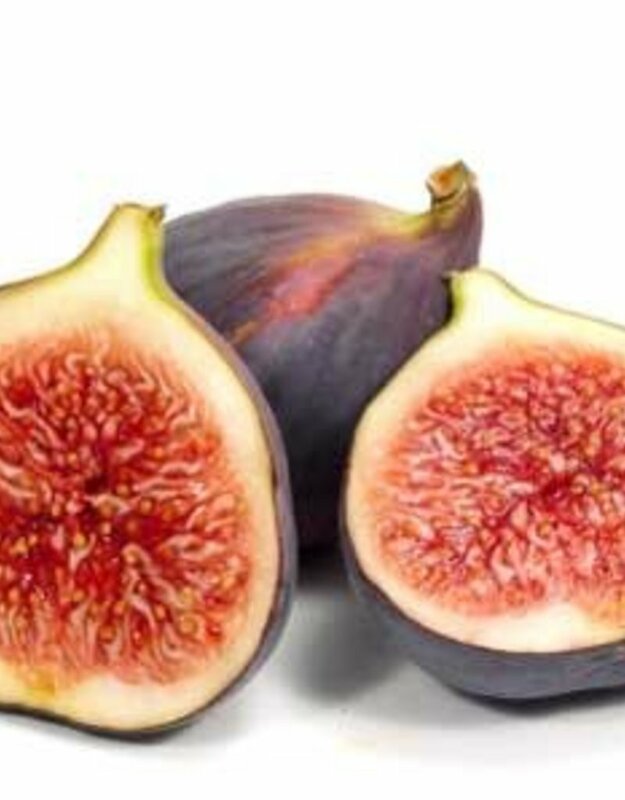 Made with balsamic vinegar from Modena and natural figs. Great harmony, rich and full of fig flavor, our Fig Balsamic is not too sweet and not too tart. This dense balsamic exhibits mellow fig flavor with less “bite”. Sure to be a favorite at dinner parties. 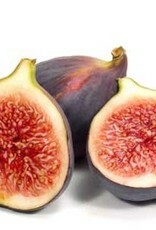 Fresh foie gras, sautéed watercress or grilled lamb can bask in the glory of Fig Balsamic. For something really special, try it on cantaloupe or honeydew melon sprinkled with minced prosciutto and parmesan cheese.